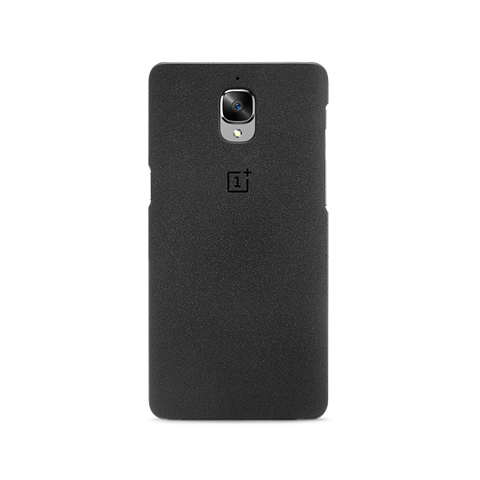 OnePlus India has begun selling its flagship phone, the OnePlus 3T, on its own online store. The Android phone which was made available in December, was exclusive to Amazon India's store until now. That changes today, as you can now order the phone from the company's store, for the same price that Amazon offers. And there is a good incentive to do so. That’s because all OnePlus 3T purchases on the OnePlus India Store are eligible for a Free protective case, which you can choose when you place the order. We are not sure if this is a limited time offer. 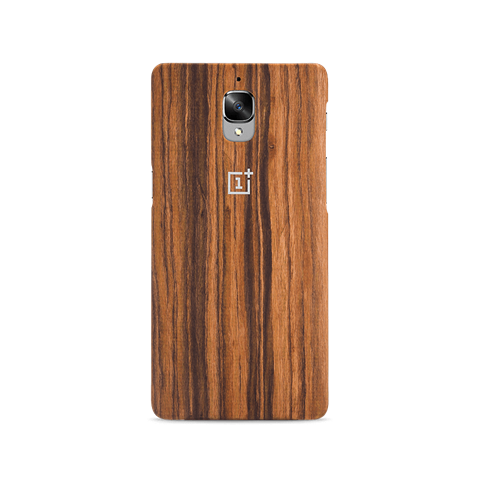 Note: Though the store listing shows 5 protective case options, 2 of those ( Bamboo and Ebony Wood) have been discontinued. So you can only choose from the other three (Sandstone, Karbon and Rosewood). 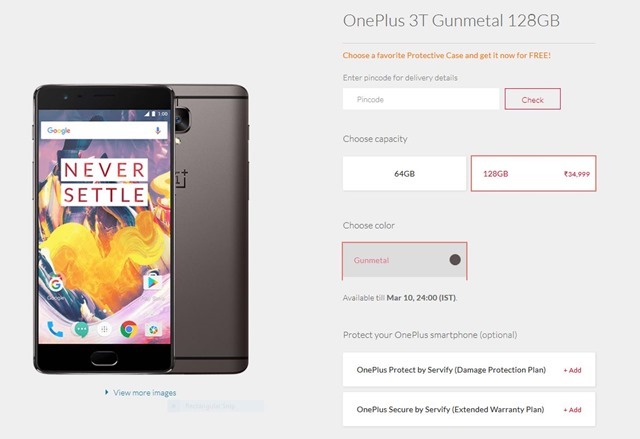 You can buy the OnePlus 3T 64GB variant in Soft Gold or Gunmetal colours for Rs 29,999, or the OnePlus 3T Gunmetal 128GB for Rs. 34,999. 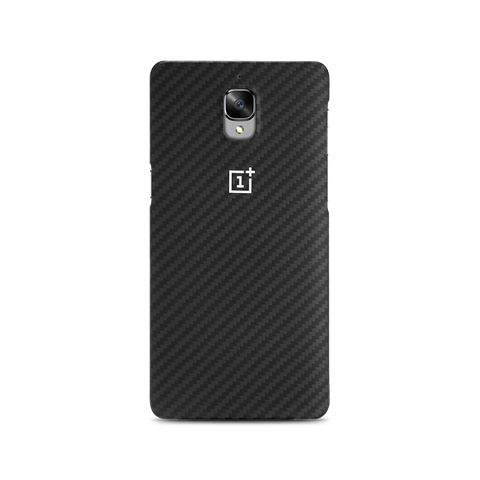 Rumours on social networks say that there will be a new variant, called the OnePlus 3T Midnight Black, which will be launched soon. The company's founder did reply to the tweet which mentioned that, suggesting that it could be true, but there is no official word about it yet.